In October last year, Microsoft put the final nail in the Kinect’s coffins by announcing it would no longer produce the motion control device. 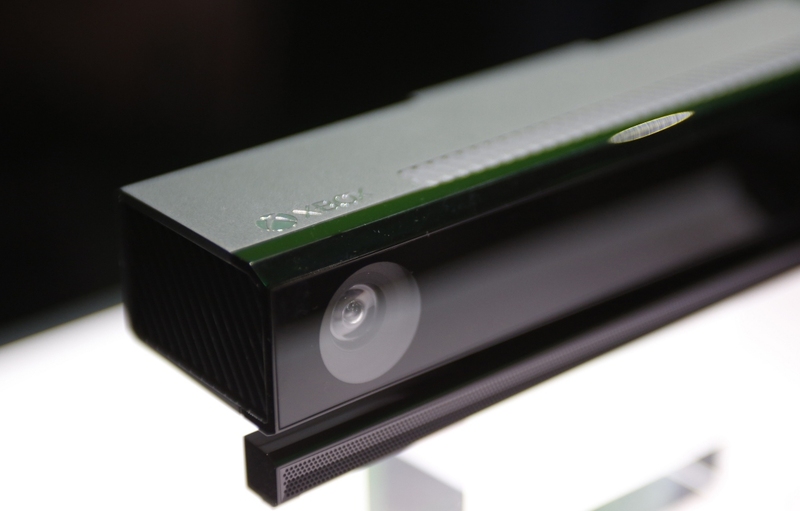 Now, the company has said it will stop producing the Xbox Kinect Adapter, too. The USB accessory allowed Kinect owners to connect the sensor to an Xbox One S, Xbox One X, or Windows PC. “After careful consideration, we decided to stop manufacturing the Xbox Kinect Adapter to focus attention on launching new, higher fan-requested gaming accessories across Xbox One and Windows 10,” a Microsoft spokesperson said in a statement to Polygon. In 2016, the Xbox One S arrived without the proprietary port required to attach the Kinect. For eight months after the release of the console, Microsoft gave the adapter away for free, before starting to sell it separately for $40 in April. Ceasing production of an adapter for a product no longer being manufactured doesn’t come as much of a surprise, of course, but Microsoft did say “it is not the end of the journey for the technology,” when announcing the Kinect was no longer being made. Online listings for the accessory have shown “out of stock” messages for months, even Microsoft’s store has stopped selling it. But that could be good news if you already own one; they’re now being sold on reseller sites like eBay for hundreds of dollars. After first being released for the Xbox 360 in November 2010, the Kinect went on to sell around 35 million units during its lifespan. Microsoft tried to reignite interest by bundling it with the Xbox One when it launched in 2013, but that increased the price of the console. The plan appeared to backfire and the bundles soon stopped.